Meet Jacob. 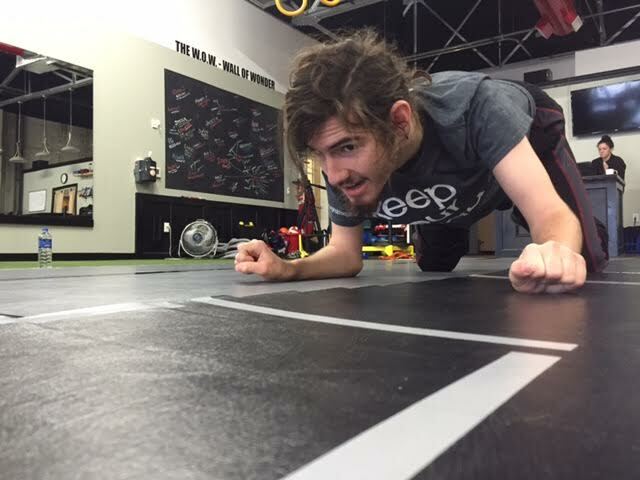 Jacob just turned 20 years old and was diagnosed with cerebral palsy when he was an infant. 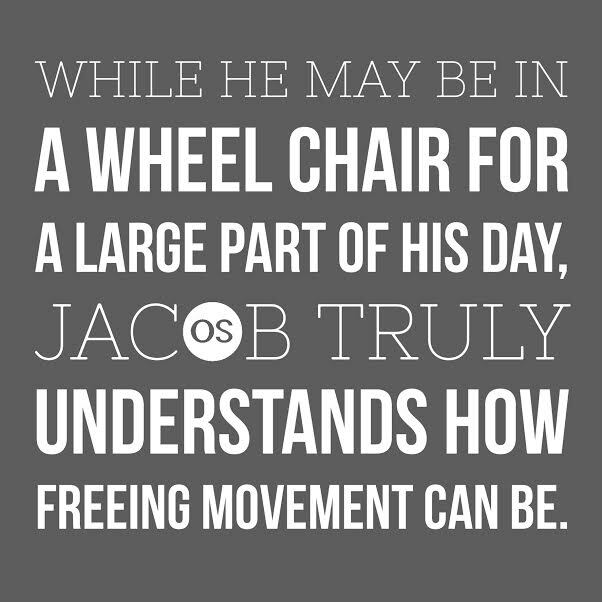 While he may be in a wheel chair for a large part of his day, Jacob truly understands how freeing movement can be. We shared a video of Jacob a few years ago here. Jacob and I began working together back in the Summer of 2013 by integrating Original Strength into his life 2-3x a week. He had never crawled or rolled, or climbed before. Jacob came in eager to try whatever I asked of him, and came out ready to go. He does not let his condition slow him down, and he always has a smile on his face. Since we’ve begun working together, even after taking a couple of breaks here and there, Jacob has gained more head control than he’s ever had in his life, has crawled and established a contra-lateral pattern that was essentially non-existent when we began, he has laughed while we egg roll, head roll, and just fun roll all over the mats, and he has even begun to make strides at giving himself further independence in his everyday life. Things like getting comfortable in his bed by moving his pillow around and even tasks like getting in and out of his bed have given Jacob hope, and freedom. Jacob has been able to apply the resets on his own and has found the ones that work for him. We have noticed that once he gets his breathing and head nod resets in, he seems to be able to more easily control and slow down his movements. Jacob is committed to doing these things and coming into our facility because it makes him feel better and we have fun while we do it. Jacob continues to take control of his life and circumstance to live his life to the best of his ability. 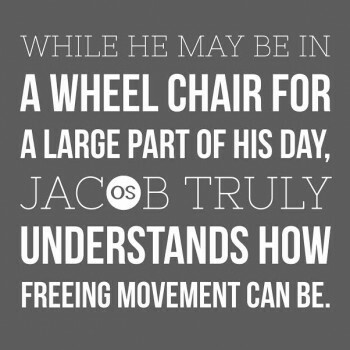 Jacob is a perfect example of how the Original Strength resets work for everyone and he is an inspiration to those needing a little bit of extra hope in knowing that they have the ability to take control of their life. So, take control. Breathe. Smile. Move. And Press Reset. Dani Almeyda is a Movement Specialist and OS Master Instructor. 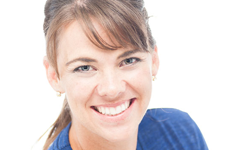 She has been working in the health and fitness industry for over 10 years and has worked with clients of all ages and abilities from elite athletes and fire and rescue personnel to seniors, pregnant women, and those impacted by physical and mental disabilities. Almeyda has a passion for life and movement and believes we were all truly made to move and be filled with hope. Almeyda is a devoted wife of a fireman, and mother of 2, and is co-owner with Tim Anderson of the Original Strength Institute in Fuquay-Varina, NC. Dani is available for distance training or private training sessions. If you are interested or have any questions, email Dani@originalstrength.net.